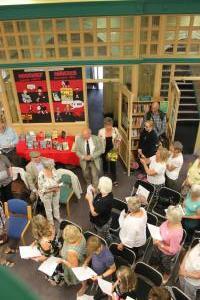 Malcolm Haigh – This Is Your Life! 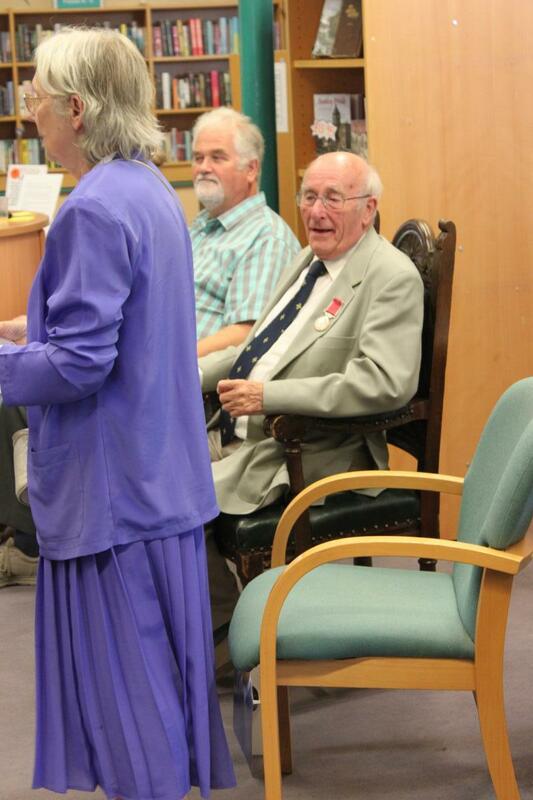 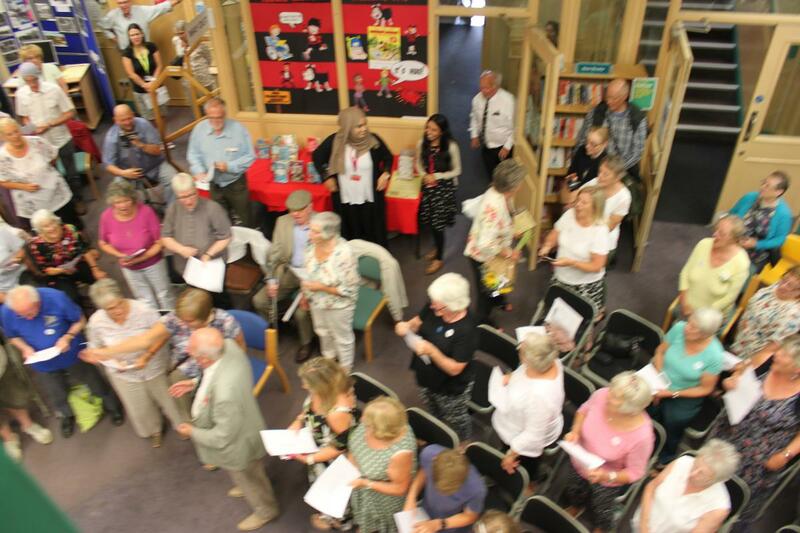 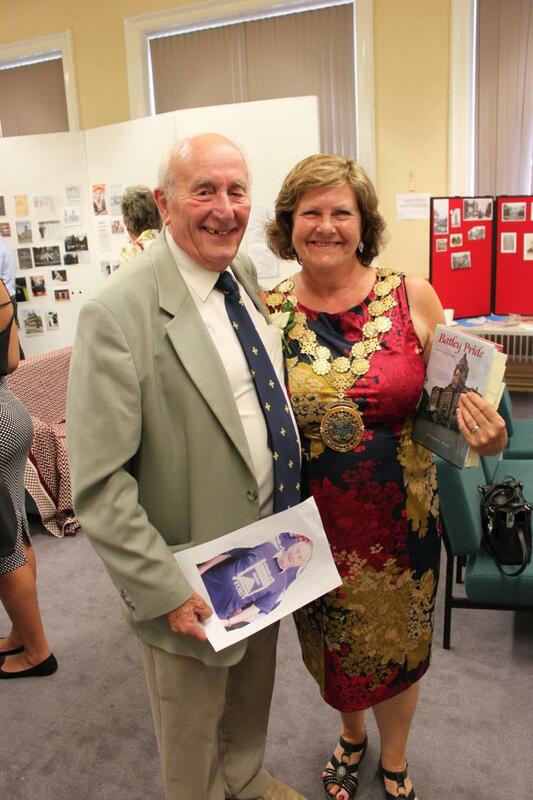 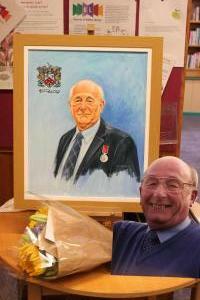 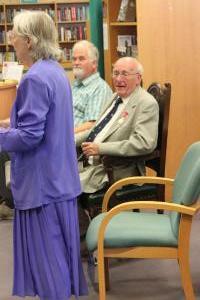 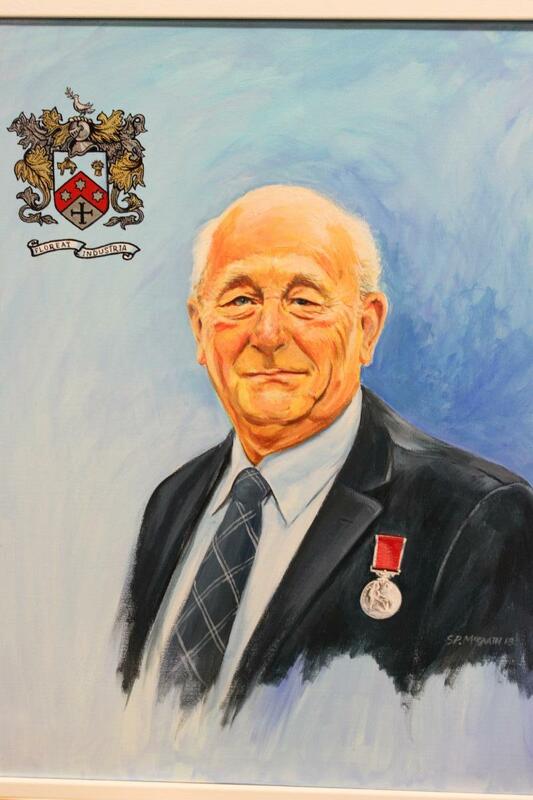 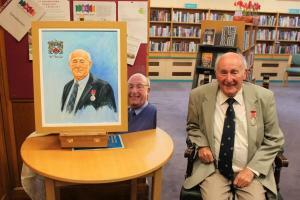 On Wednesday 1st August we celebrated the life of local historian, and Friends member, Malcolm Haigh in a special event at the library. 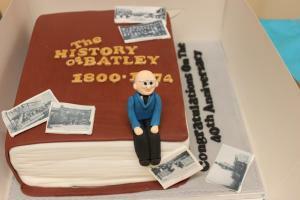 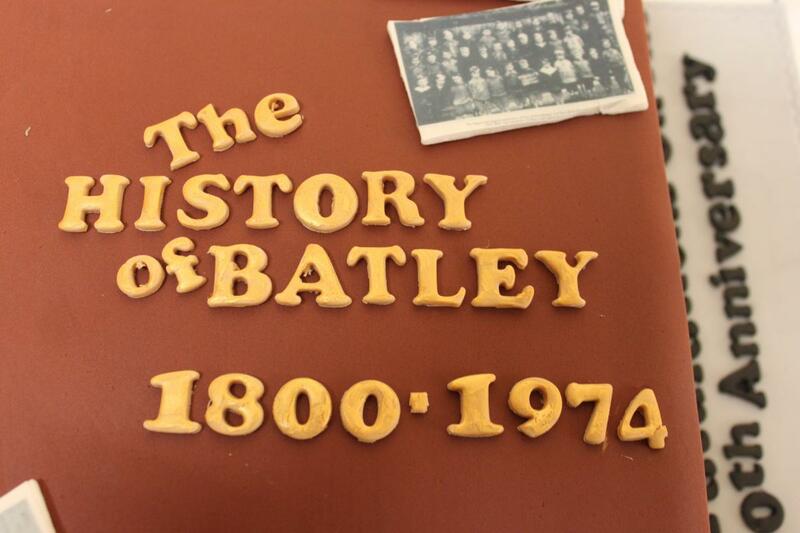 2018 sees the 40th anniversary of Malcolm’s book A History of Batley 1800 – 1974 and we decided that Yorkshire Day was the perfect day to celebrate. Unbeknownst to Malcolm! 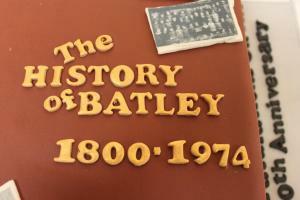 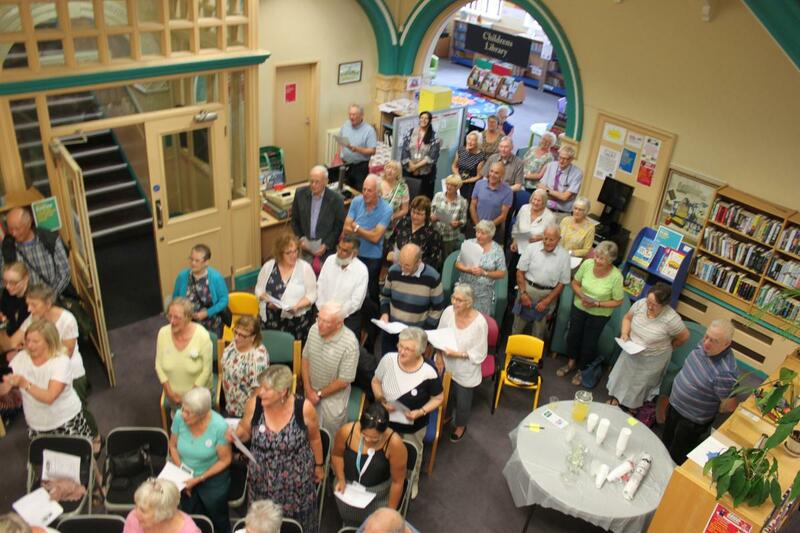 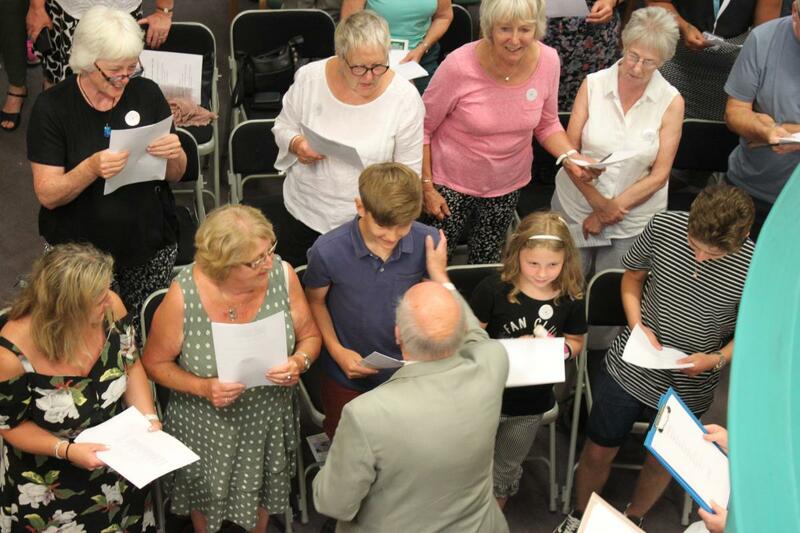 With the help of the Batley Local History Group and Malcolm’s friends and family we organised a ‘This is Your Life’ event for him, where people came together to share their memories of Malcolm and what makes him so special. 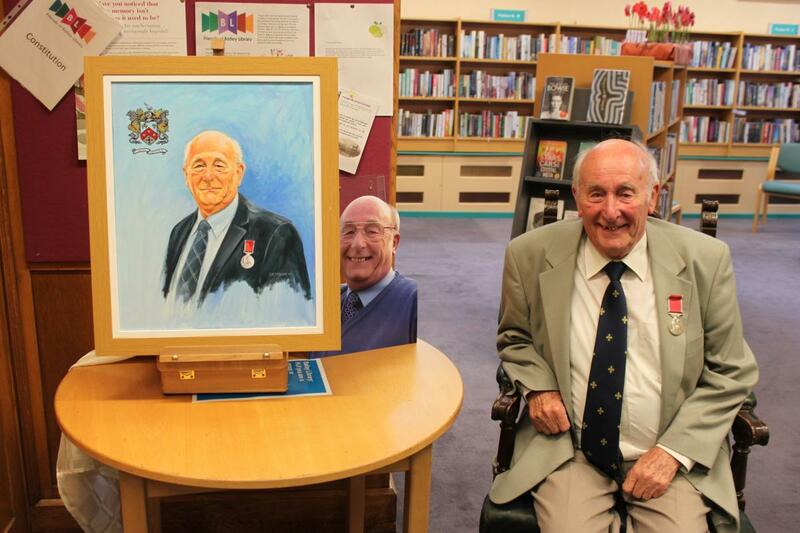 At the end he was presented with a painting, by local artist and Friends member Steve McGrath, a cake by Nix Catering and Cakes and, of course, a big red book! Aviva Community Fund – Voting Now Open!